Greening clueless on HS2 costs in Parliament and at ‘jobs for the boys’ conference. 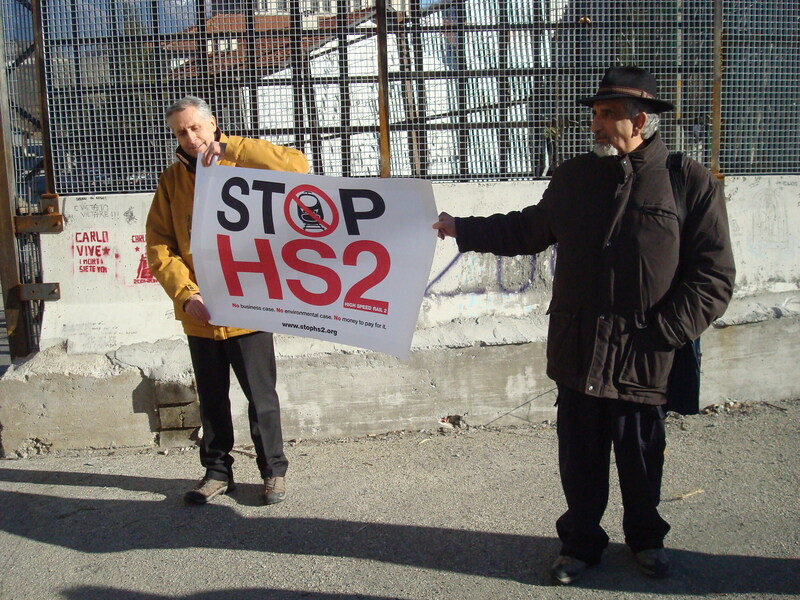 STOP HS2 PETITION TO BE HANDED IN TO NUMBER 10 BEFORE PARLIAMENTARY DEBATE. China Crisis- high speed trains withdrawn, new projects shelved following crash.